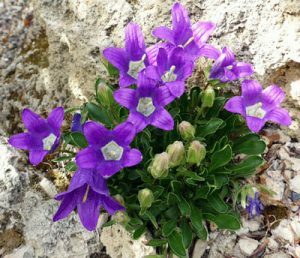 Calgary Rock & Alpine Garden Society (CRAGS) is a group interested in growing alpine plants in Calgary’s challenging climate. Alpine plants are perennials found near or above the tree line in mountainous areas. Why garden with rock and alpine plants? Join CRAGS and learn from interesting speakers about plants, garden design, and travel by plant-lovers, enjoy workshops to advance your gardening skills, be inspired by local garden tours (members only), get friendly advice and support, and make new friends in a small club.